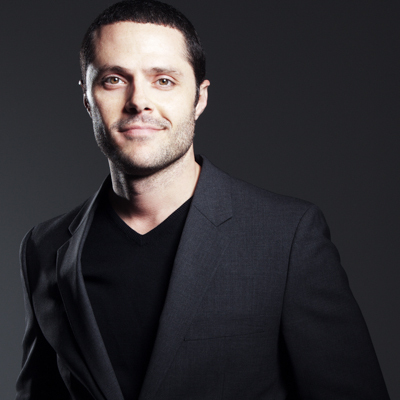 Joshua Bergasse is the 2012 Emmy Award Winning Choreographer for NBC’s musical drama SMASH, in which he also starred as Josh. Currently, audiences and critics are raving about Mr. Bergasse’s choreography for the hit Broadway revival ON THE TOWN! Bergasse has also choreographed for Fox’s SO YOU THINK YOU CAN DANCE. Joshua has performed in the Broadway and/or National touring companies of MOVIN’ OUT, HAIRSPRAY, THE LIFE and WEST SIDE STORY. Other choreography credits include IT’S A BIRD…IT’S A PLANE…IT’S SUPERMAN at City Center Encores, THE SOUND OF MUSIC at Carnegie Hall, the off-Broadway productions of BOMB-ITTY OF ERRORS and CAPTAIN LOUIE, National & International tours of FAME THE MUSICAL, regional productions of WEST SIDE STORY (Stratford Shakespeare Festival, Barrington Stage Company, Fulton Theatre and North Carolina Theatre), GUYS AND DOLLS, CAROUSEL, and THE WORLD GOES ROUND (all at Barrington Stage), TARZAN (North Shore Music Theatre). Other Regional theaters include Riverside Theater, AMTSJ, Kravis Center, Cherry County Playhouse, Drayton Festival, Contemporary American Theater Festival, TUTS and TOTS (associate). 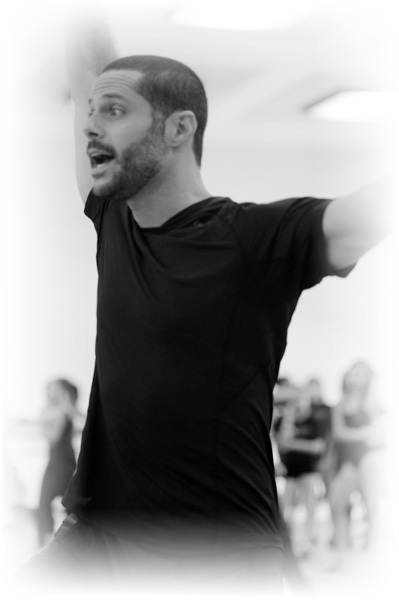 In addition to being on the faculty of Broadway Dance Center in NYC for over 14 years, Bergasse has been either a guest choreographer or guest faculty member at NYU, Marymount Manhattan, Kean University, Indiana University, James Madison University, Shenendoah University, and the UC Irvine satellite program. The Broadway Artists Intensive © 2018. All Rights Reserved.